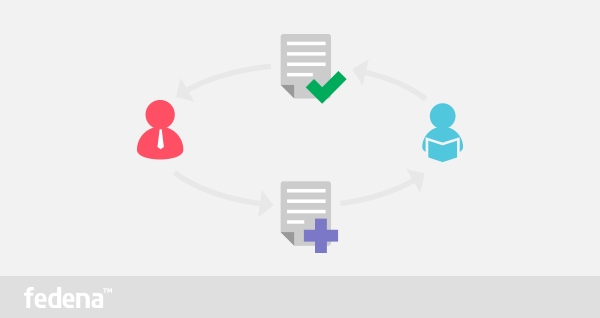 Managing assignments has always been a tedious task, both for the teacher who assigns it as well as for the students who are assigned. The entire process of assignment becomes all the more hectic when any student fails to attend class on the said day. Plus, students might often get confused with the details of the assignment and the teacher in most of the cases, have to go through an ordeal of repeating and re-addressing the students again and again. So, instead of going through such activities, teachers can make it simpler with the help of Fedena’s Assignment plugin. The Assignment plugin is easy to use the plugin of Fedena that helps teachers and students to save time when dealing with assignments. 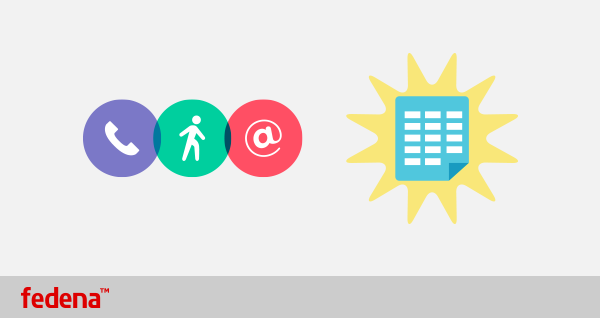 We bring to you, a detailed description of how this plugin can be used effectively, both by teachers and students. First, you need to go to ‘More’ and then select ‘Assignment’ from it. 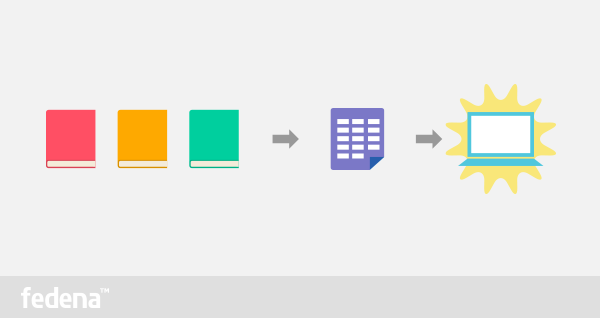 Create a new assignment with the help of the ‘Create new Assignment’ option. Create new assignment and put in all the necessary information required to create it, like the ‘Title’, ‘Content’, ‘Due Date’ and select the ‘Subject’ that you want to create an assignment on. It must be noted that as a teacher, you can only see the options of subjects that you teach when you click on ‘Subject’. If you want to provide some other detail to the students for their help, you can upload a file to the assignment also. When you select the ‘Subject’, you may need to select students as well. If you want only particular students to receive the assignment, you need to select the students from the boxes, or else, you can select ‘All’. Click on ‘More’ and then go to ‘Assignment’, you will be taken directly to the ‘Assignment’ page. Then you click on the particular ‘Assignments’ (for example, here, its ‘Homework’), you directly go to the page where you get the details about it and an option below saying, ‘Answer this assignment’. Fill in all information required and attach necessary answer sheet. You are done with your assignment once you click on ‘Submit Answer’.Once the assignment is submitted by the student, the teacher receives it under the category ‘Answered’ in the particular subject assignment. On clicking it, the teacher gets an option to download and read it. Once read, the teacher can ‘Accept answer’ or ‘Reject answer’. The same information will be sent to the respective student as well.When there is an easy and fast way to issue and accept assignments, then why waste time in dealing with it in pen and paper. Fedena is here, make the most of it! 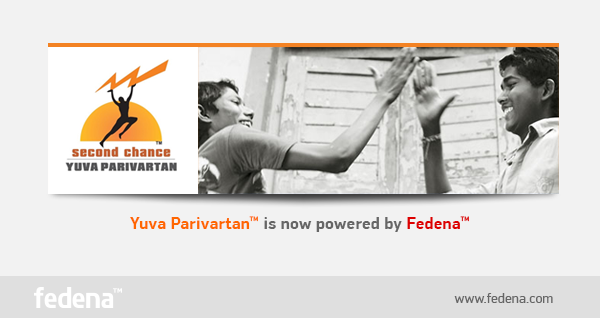 Fedena, the award winning school ERP software solution assists Yuva Parivartan, an inspired movement that has become an uproar to bring about a positive change in the society and create a better nation. As Yuva Parivartan believes, this change can only be done when the deprived youth population of the country is given a chance to create a bright future for themselves and thus, become an asset to the society and nation. Today, Yuva Parivartan shares their experiences of the journey so far, that had not been an easy part to cover for them. Q: Tell us about Yuva Parivartan. YP: Yuva Parivartan is an 85 year old NGO which works in the area of livelihoods focusing on school dropouts. Over 80% of the youth in India do not complete their schooling and we provide them training in vocational and other skills, and place them i.e jobs or connect them with other livelihood opportunities, so as to bring them into the economic mainstream. In this way, we bring about a transformation in the lives of these youth and their families. We are today the largest NGO in this space, having touched 1,00,000 lives last year. Q: You must have for sure, faced a lot of difficulties to convince underprivileged children from poor families for take up training or further education. Can you talk a little on that? YP: It is always a challenge to mobilize youth. They are frequently de-motivated, directionless and with aspirations that are not realistic. Since they come from difficult backgrounds, they often have problems which are further compounded by lack of good role models. This means that our staff members have to work extra hard to convince and motivate them to join the courses. All the staff members go into the community and engage with the youth and their parents to bring a change into their lives. I am grateful to Foradian, for helping us with offering their Fedena application which is internet based, where our staff would now devote less time in maintaining data manually, and can use this application anytime and wherever they are based. With this application, our limited staff can provide training to the underprivileged in the remotest areas through collaboration option, thereby reducing their travel time and allowing the underprivileged to get specialized within their areas. Q:Since you are a non-profit organization, you must have faced issues with pricing and licensing when you wanted an erp software solution. How have Fedena helped you in this. YP: As we are an NGO, we were looking for an application that would suit our needs and at the same time would be affordable to us. Thanks to Unni, who advised us that the Saas Model would be very expensive, and suggested that we go for on-premise model, without looking at maximizing his profit. With his help and understanding, we now have the application hosted on our server which would help us in a long way, and the application would well be in our control. Unni also provided us with unlimited schools license as well as unlimited users license hence completely eliminating our growth cost impact. Q:You offer vocational courses unlike other colleges. How difficult was it for you to look for the right erp software for your organization since most ERPs are ideal for regular courses. YP: Our courses are short term which is for a duration of 3 months and for different trades. Thanks to Foradian who understood our need, helped in customization and designed an application that has suited our purpose. Also, we have undertaken some workarounds in our business operations to ensure a maximum usage of the system to cater to our needs. However, saying that the core operations of students admissions, course definition, fees collections, examinations and reports generation remains common across any form of formal education hence, Fedena fit our requirements. Q: How has Fedena and Foradian been a help to you in your effort to work for the society. YP: We are greatly thankful to Foradian for understanding us, supporting us throughout our journey and designing an application that is simple and easy to understand. Moreover, we needed an application that would cater to the needs of all our centers, an application that could be accessed anywhere in the world. Earlier our staff used to spend a lot of time and effort in maintaining the records manually. Now with this application we would be able to track and maintain the training records across all our centers, thereby giving us transparency and increasing efficiency of all our staff. This will in a long run help us to reduce manual work and track records on-time with timely reports delivered as and when required. This also will help our field staff to focus more on their field activities rather than spending productive time in maintaining records for reporting purpose. Foradian is proud to be associated with an organisation like Yuva Parivartan who is working hard for the upliftment of the society, for a better tomorrow for those who never had the chance to carve out a life worth living. Q: 1. Can you explain about IISAR to our readers? Please tell us your Vision and initiatives towards achieving the same. IISAR: IISAR is an institution where one can see the practical aspect of scarification.. Its an institution where the basic factor is been taught to the students and teachers by our Chairman i.e. sacrifice and share whatever you have with others especially, with those who don’t have that or you can say “Un-Privileged” in the society in order to eliminate the chaos related to the differences and prejudices in every walk of life . We have students from every walk of life- poor, rich, Christian, Hindu, Muslim; our students belong to every caste, even a sweeper’s child, washer-man’s child etc. Free scholarships are available for the deserving students while fee rates for rest of students is also very nominal & as per a common man’s convenience. Provision of most modern & updated education to all, equally can bring change in society & lead to a peaceful society where everyone would have equal opportunities to live, to enjoy, to avail basic necessities of life. This all should be planned & implemented under the guideline of revelation so we could have a flawless system. Q: 2. We have noticed the mention of ‘improved and revolutionary education’ in the welcome message in your institution’s website. Can you elaborate on that point? IISAR: Yeah sure! When you talk about “Improved & revolutionary education”, we mean and look forward to provide most updated and 21st century, compatible education; something that is not outdated. An updated educational set up can bring revolution in one’s life because, we trust that revolution comes from your inner self and not from outside. The revolution we are mentioning here is revolution against illiteracy, revolution against the system where poor gets poorer and rich gets richer, revolution against system based upon differences and inequality. This all is possible through an updated, most modern education that is provided to every single child so that he is able to recognize his own self, his purpose of life given by his creator & starts his journey towards accomplishment of the said purpose i.e. spread LOVE & PEACE among all human being. 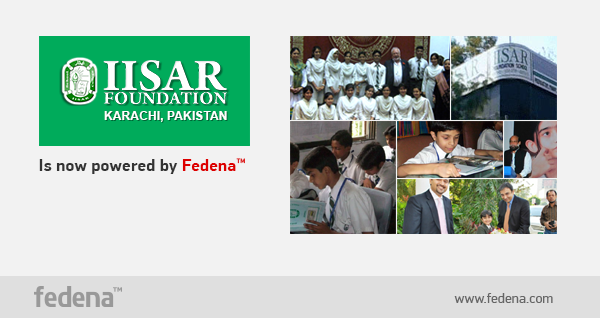 IISAR: IISAR Foundation is a single man foundation, been founded in 1990 by Prof.(Dr.) Ahmed Saleem Siddiqui who has a passion to serve his nation through education for he believes that education is the best source of Slow term revolution (explained above). Instead of giving someone money, its always better to teach them how to earn the money, how to become an active/creative member of society, to make them stable enough so that they be able to face the challenges and obstacles of life. He introduced IT for the very first time in Pakistan, with the version and our institute was equipped with the same. Since then, gradually, we have introduced IT in our Institution accordingly. The whole setup of our institute is computerized; classes are Smart Classrooms along with Audio/ Visual Aid. A large numbers of computers are the of latest versions; internet facility is available for the students so they can explore their topics, learn through different ways and emphasizing on “Conceptual Learning”. So far, we can say that we are moving towards achieving our goal gradually and slowly. We have been facing the same challenges since day one but definitely not stopping us. By the grace of God, we think the achievement at our end so far is a number of pass out students who belong to very lower middle class, very poor families, working class families. We believe, a change will be coming in society, although slowly but effectively. Q: 4. How has Fedena been a help in your journey? IISAR: As we told you that our basic focus is IT and online education system and this motivation leads us to FEDENA. We found our IT solutions in it and we are looking forward to have our whole educational set up online through Fedena. Though, we are still in the process of surfing and exploring Fedena, but we hope that it will be the best source of implementing our online educational set up. Q: 5. Where do you see students of IISAR in future? IISAR: We are confident about what we are educating to our students will bring inner peace to them. We are not only educating but also modifying their behavior which, if not tamed and civilized can cause destruction . A peaceful mind can create a peaceful society which is lacking in humanity nowadays, but we don’t have to wait for the whole world to do it. We have to start from our own self , peace will come automatically. Education is like a small amount of water in the beak of IISAR which is supposed to extinguish the wildfire of illiteracy, hatred, poverty and we are very hopeful that this is going to be the milestone towards accomplishment of the said GOAL. Q: 6. Is there any message you want to convey to the readers of our blog? They include schools, colleges and universities around the world and technical companies who are innovating educational technologies. IISAR: Spread LOVE & PEACE through education & making the whole world, a global Nation. This message can be adopted by youth & educational Institutes. Educational setups can play a vital role in spreading and penetrating this message among students. Being the top head of any educational institution, you might sometimes feel the need for feedback about any recent initiatives. For this, there is an easy to use plugin called the Poll plugin available with Fedena which can be used for feedback. Now, lets take a look at how the poll plugin can be used for feedback. 1. Questions: You have to provide the question along with some descriptions. 2. Answers: Provide the answers for the question you have posted. You can provide multiple answer options by using the option ‘+Add another’. You can also allow other answers as well by ticking the ‘Allow other answer’ option. With this, you actually allow the targeted people to give any other feedback answers if they have. 3. Members: This option lets you select the batches and departments you want to target the feedback question to. One you are done filling up the information, you need to complete it by using the option ‘Post Poll’. Teachers and students of the departments and batches selected will get a notification about the feedback poll you have created. If you are student who has received a notification about the poll, you need to login with student id and password and look for the ‘Poll’ option from ‘More’. In case, you don’t agree with the options of answers given, you can anytime let your answer be heard by going for the option, ‘write own answer’. You will have to write your answer in the tab that comes up on clicking the option. This is the way your can vote your opinion on a certain feedback question posted by the administrator. 1. A poll becomes ‘Closed’ when it is over or you can also manually do it by clicking the ‘Close’ option. 2. Closed polls can only be seen by the admin or any privileged user as assigned by the admin. 3. You can also delete or edit any information you have stored. You can also delete the feedback or poll question with the ‘Delete’ option. 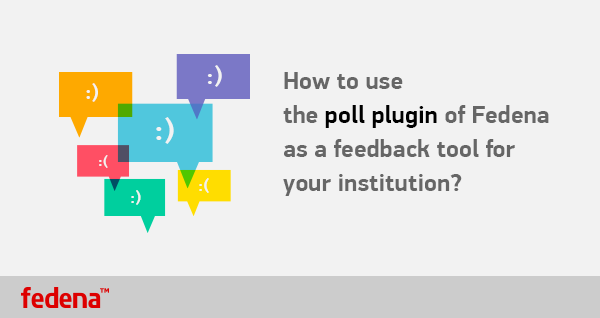 The poll plugin is indeed an amazing feature of Fedena that can help you conduct polls or even track down feedback of students. The award winning, all-in-one school and college management software, Fedena, has a lot to offer. But what makes this user-friendly next generation software so unique from others? Surely, its amazing features. 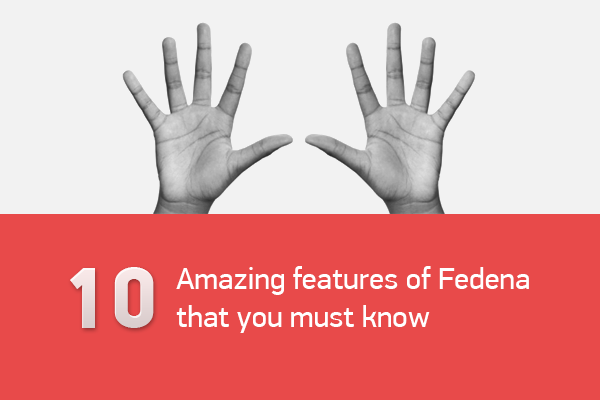 And some of its distinct but least known features do deserve a mention and in this article, we will help you know 10 such features that can make your Fedena experience all the more fruitful. 1. Automatic login creation for Parents: The very first point that we would point out is the automation in parent login creation. As soon as the admin opens up the account of a new student, the parent of the student will also get a new account automatically. This can also be done by a privileged user as well.For example, when a student is enrolled with an admission number 1002, the student gets the login credential with username 1002 and the parent will get a username P1002. 2. Force password change on first login: Are you worried about the default password of fedena as an extension of 123 to usernames? No more worries. Being the admin, you have the option to allow first time users to change their passwords in their first login only. For this, you need to go to ‘Settings’ after login and go to ‘General Settings’. 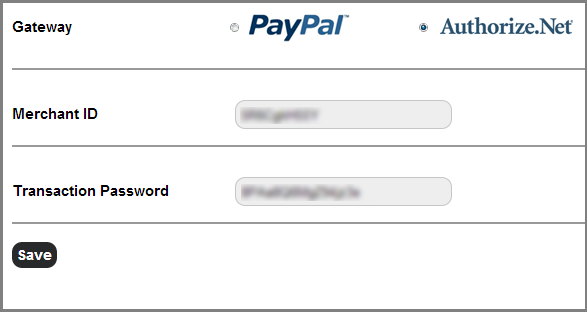 You have to click the ‘Enable first time login change password’. With this, students who are first time users and go for their maiden login, can change the password to their own. 5. Internal messaging system: A simple newsletter service for your institution, within Fedena. It is very easy to communicate with staffs and students using the internal messaging system of Fedena. You have the power to create a message and direct to particular student or any batch. The best part about this plugin is that it allows anyone including staffs, students as well as the admin to create message and direct to particular recipients. 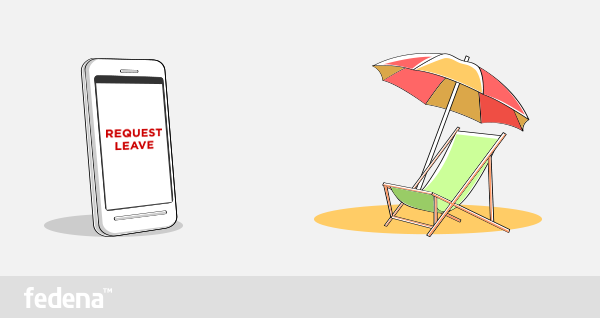 Automated messages are also directed to staffs and students in some occasions like result publishing, payslip generation, exam schedule and others. 6. Custom additional details for students and employees: You have extra fields for employee and student profile that is missing in Fedena? Do not worry. Sometimes, storing up additional information about new students and employees becomes essential as a part of school rules and regulations. The ‘Add additional admission detail’ option in Fedena is the sure answer to that. 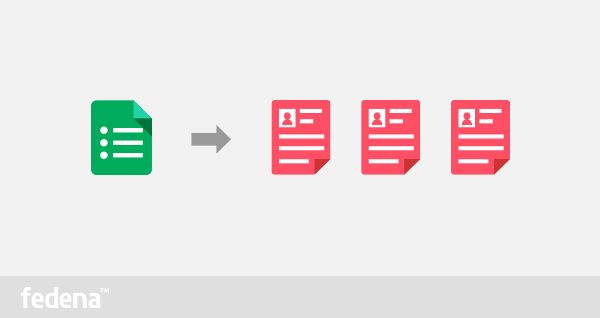 You can store up additional informations of both students and employees. There are separate information storing pages for students and employees. 7. Fee import and subject import: You don’t have to waste your valuable time inputting fee and subject details for each of the newly created batches. A fresh and new batch in Fedena can be allotted the same fee structure and the same subject course from the previous batches with the help of this interesting feature of Fedena. This can save lot of man-hours every academic year. 8. Variable fee according to the Subject selection: Want to set different admission fee for different electives? Unlike other ERP software, Fedena offers you the chance to ask students who opt for a particular course. Different application fees can be charged on the basis of the subjects they choose for the exam. There can be different application fees for different students based on the subjects they choose. 9. Set starting receipt number for finance transactions: This one feature is going to be of great help to people belonging to the finance department of any school. This yet to be released feature of Fedena allows you to set the starting number of receipt forms for financial transactions and it continues automatically in series. This feature is all set to be launched very soon. Don’t know how to get the list of Fee Defaulters or Create Timetable? Try the action search in top right. The innovative action search of Fedena allows users to get access to various other features through a simple search. Just type what you want to do with Fedena. All matching actions will be listed quickly. The OEM partner program of Fedena is an amazing way to make ROI or Return on investment by re-branding Fedena and selling it to the market, within your own terms and pricing. This may not look like a sustainable business model that will work from a long term perspective, but it is proved to make ‘high value’ returns, when dealt with patience. 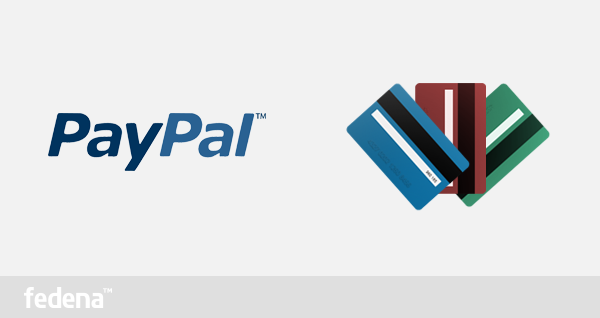 For good revenue, it is advised club this with other services like hardware supply, website designing etc. Sudhir: I completed my post graduation in Business Management from St. Aloysius in 2007. 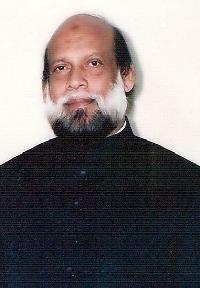 Later joined an engineering firm which manufactures capital equipments handling sales for Southern region. During the later part of 2010, i decided to quit and pursue my dream of becoming an entrepreneur. Its been a successful journey so far being one of the most preferred capital equipment dealer in Bangalore. Q: What made you become an OEM partner? Sudhir: I have been closely associated with Foradian technologies as a friend and a well-wisher. 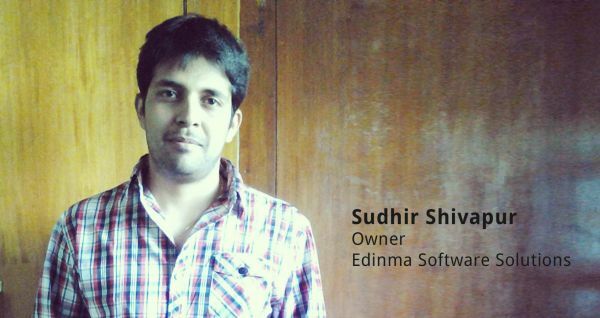 I have seen the effort put in by the team to build a successful product like FEDENA. Its a genuine and most reliable product that has been developed and continuously improvised/improved keeping in view the needs of the modern education system. I wanted to diversify my business and had made up my mind to get into education sector which is one of the fastest growing sector with the best ERP in the market “FEDENA”. Q: Can we know about the marketing methods you are using to promote Edinma? Sudhir: We mostly use the same technique used in promoting capital equipment i.e meet the customer personally, explain the need for the product and generate an inquiry. We still believe the reach of internet marketing in education sector is not considerable in India. Q: Please share any of your recent success in your business. Sudhir: We have been in this business from December 2012. 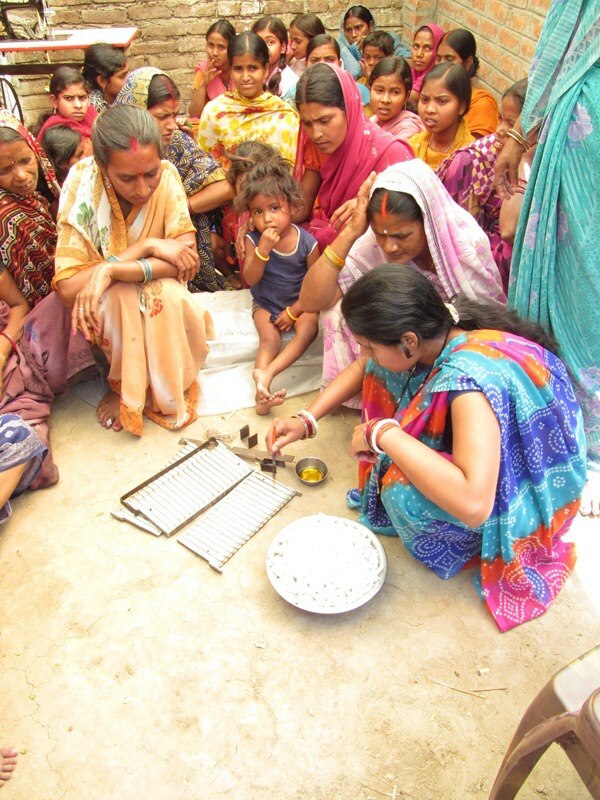 We have done demonstrations in various reputed schools and colleges. We are looking for some major breakthroughs in the coming months when the academic year begins. Q: What do you like most about Fedena? Sudhir: I personally believe Fedena stands for simplicity. You have an awesome plugin options, top class User interface with importance to minute details. It never hangs and the best part is the Foradian team which is always ready to support. Q: Any tips you want to share with other OEM partners? Sudhir: You should be passionate about the product. And you should have a great story to share. Don’t pitch to customers describing the features and technical aspects. Tell them stories. And prove them how the product will bring value for the money they invest. Koya University is located in the city of Koya (Koysinjaq), which is some 1.0 hr drive to the East of Erbil (Arbil, Hewlér), the capital of Kurdistan Region in North Iraq. It is located on the foothills of beautiful high mountain with its campus been carefully laid out to embrace the beauty of the nature. Koya University was established in 2003 and has developed noticeably. In the year 2010, Koya University underwent complete renovation, right from colleges to faculty systems, in order to enhance the interactions between similar academic fields. Today, the University has 4 faculties and 34 departments in different fields, such as Petroleum Engineering, Geo-technical Engineering, Clinical Psychology, Social Science and Medical Microbiology. After the Kurdish uprising of 1991 and the liberation of large parts of Iraqi Kurdistan, the process of promoting education became the stream policy of Kurdish establishment. 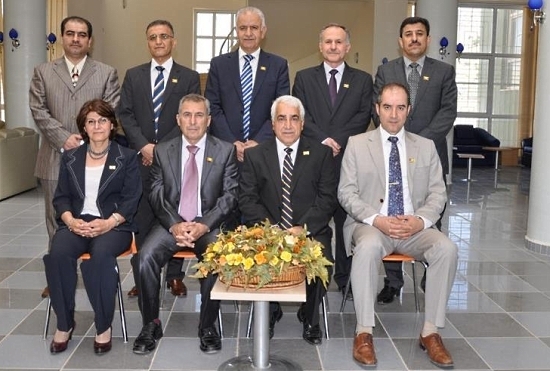 Kurdistan Regional Government (KRG) played a vital role in setting up academic institutions. In addition to developing Salahaddin University, the KRG reopened the Sulaimani University as well as establishing Duhok University. Here is a small inteview with Dr.Dilan Roshani of Koya University. Q: What is the present education system of Iraq looks like? Dilan: The present education system is centralised and out of date, but many reforms are on the way. The education system of the country is public and free and the universities here, does not make money but they have fixed budget from Gov.This is Kurdistan region and is different from Iraq, things are developing much more rapidly here. Dilan: Level of skills and the willingness to learn new things. Q: What is your biggest opportunity? Dilan: Expanding and becoming independent from state. This has helped us implement more quality into our education. We tend to make the IT industry our first priority and produce kind of staffs who can play big role in the booming IT industry. Q: Where you see your institution in future? Dilan: We aim to become the best ranked university in the region, make use of English language in all level and make the whole system eManagement. Q: What you liked the most in Fedena? Q: Any other thing you want to tell? Dilan: Keep doing the good work and make sure, that the installation has specification, both for normal schools and higher education institutes. Universities can benefit a lot from this, more than any other institute.